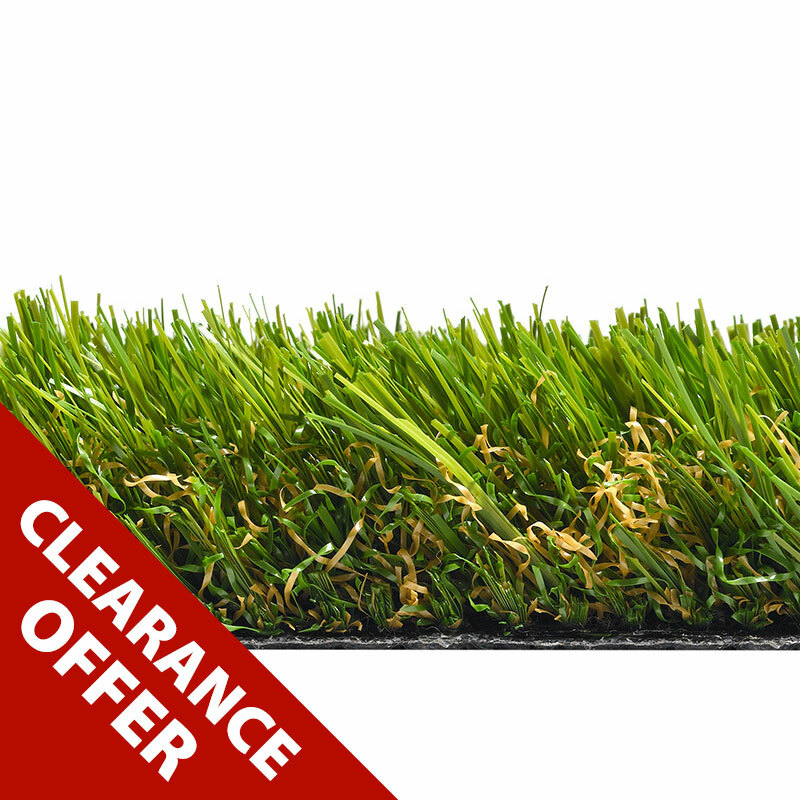 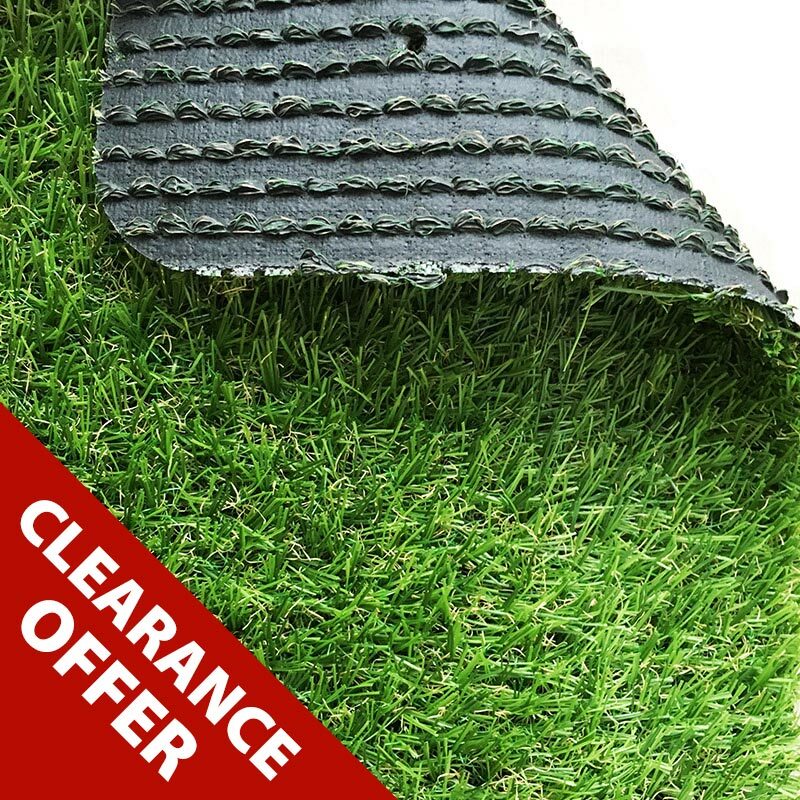 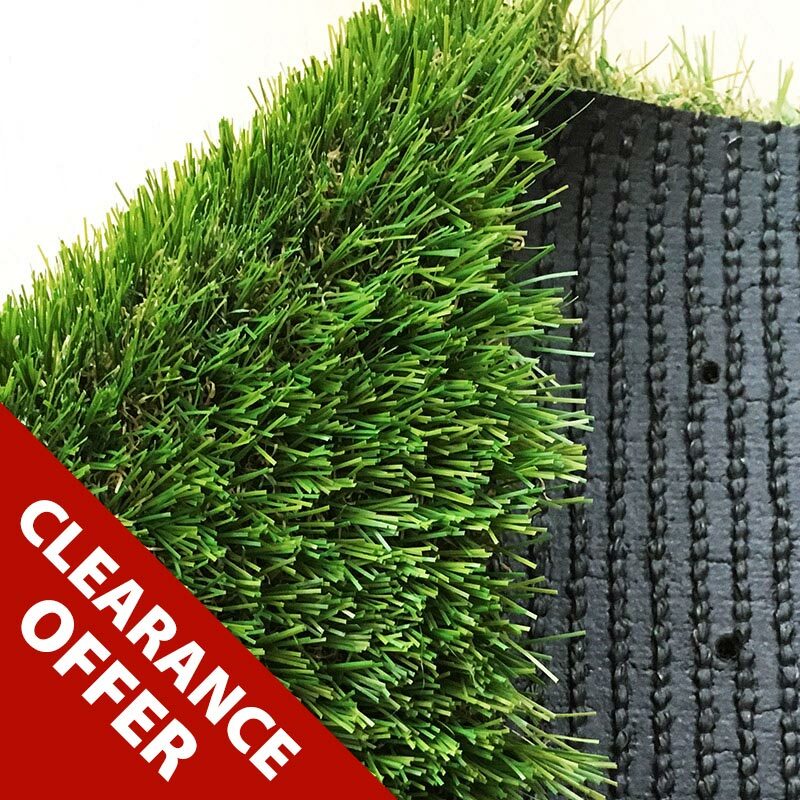 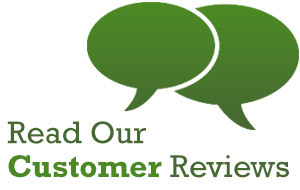 If you’re looking for a bargain please check out these clearance rolls of Quickgrass artificial grass. 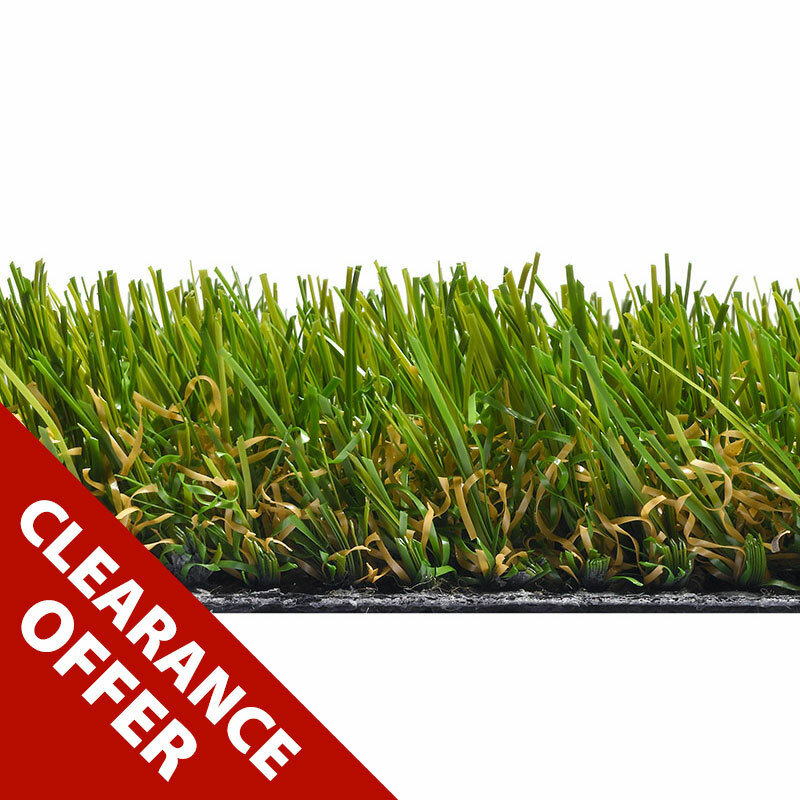 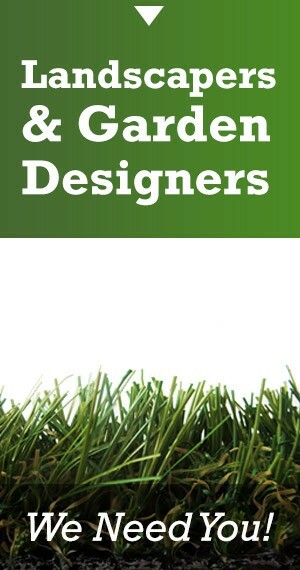 Ideal for your roof balcony, small garden or that small front garden patch which is impossible to mow. 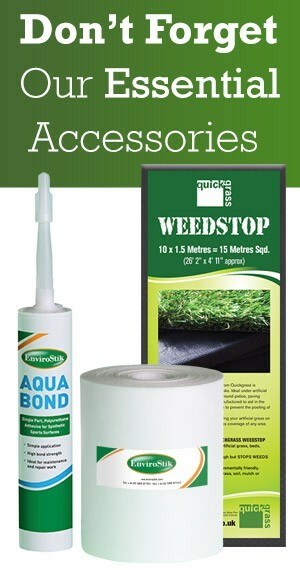 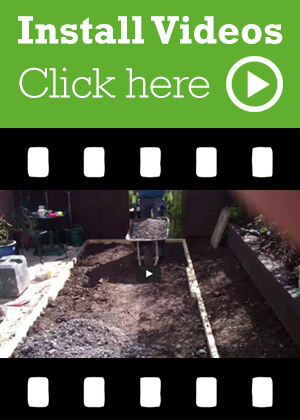 Why not tidy up your decking and make it slip proof or even your caravan garden and stop those weeds while away. 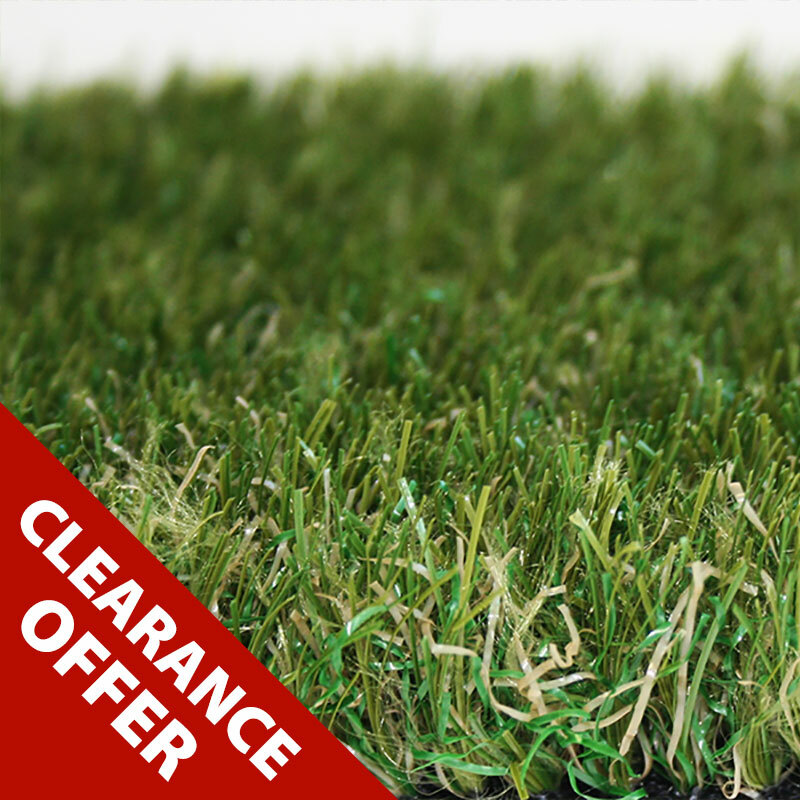 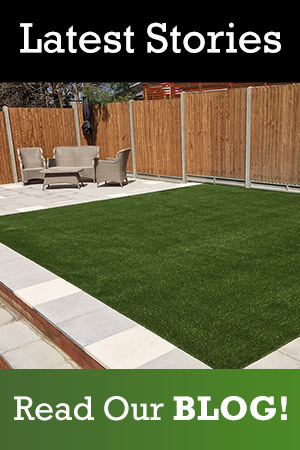 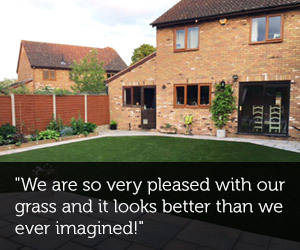 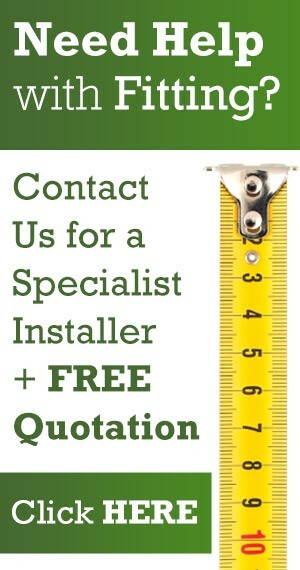 So many places to use up our clearance artificial grass stock and save you some money on those awkward places. 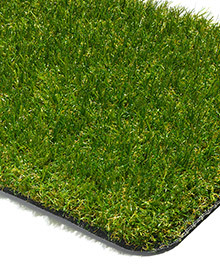 These are all single items, so once they’re gone they’re gone!